The buyer’s agent (maybe), who represents the buyer’s best interest. 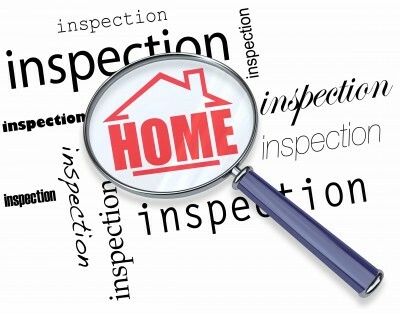 Home inspection companies, working for the buyer, which are likely to find some problem with the house. It is important that you know how each of these people interact and work together for a successful sale. Because homes for sale by owner just have one chance to impress potential buyers, neglecting these home sale preparation tips often reduces the homeowners’ chances of selling the house, or for selling faster and for the most money possible. Do you know the difference between prequalification and preapproval? A buyer should ideally be preapproved or at least prequalified. Be sure you know what that entails and how important that is when you decide to sell and take your home off the market. If the buyer fails to qualify, you could lose time and have to re-list the home again to find a stronger buyer who can actually close the deal. Do not allow a “potential” buyer to inspect you home that is not qualified. Don’t forget to consider the safety of yourself, your family and your belongings when you let unqualified strangers into your home. Fortunately, I have a lender who will happily pre-screen and pre-approve your buyers for you and… At absolutely no cost nor obligation to you. Want to know how to get that done? Contact me (no obligations) and ask for lender information to screen your buyers. I’ve asked him to help any for sale by owner I bring to him and he’s delighted to do so! I’ll reply with the info you need to keep you safe and ensure a successful sale! Handling inquiries from buyers on their listings and coordinating showings for their homes are prerequisites for making a sale. Can you handle such inquiries in a timely manner and without sharing too much information that may end up hurting your negotiation power and final sales price? Even organizing showings might become an uphill task at times. Because these days potential buyers and their agents want quick responses to their inquiries. Do you Understand the Concept of ‘Golden Time’? According to this concept, homeowners get the most money for their homes in the first week of putting the property on the market. 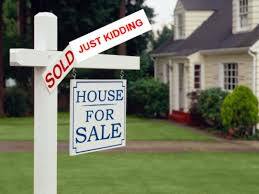 The longer For Sale By Owner homes stay on the market, the less money people will be willing to offer for them. Selling a home For Sale By Owner and then listing with an agent could cause you to lose the important “golden time” window. This could eliminate buyers who have already viewed the home and might have made a reasonable offer — but have already moved on. The contract to purchase a home involves much more than just the price offered by the buyer. Also, real estate contracts have lots of timelines and clauses and involve several common contract contingencies, such as inspections and mortgages. Do you have a firm understanding of the standard home buying contract and do you know what you are agreeing to or how to negotiate particular parts of the contract? Be sure you have a good handle on the contract and all the documents required in the sale. If not, you could run the risk of liability and getting sued for breach of contract. Home inspections almost always find some issues with houses even when they are relatively newer structures. In such cases, the buyer requests problems be fixed or corrected before moving forward with the transaction. Also, do you know what AS IS means to you in a contract? 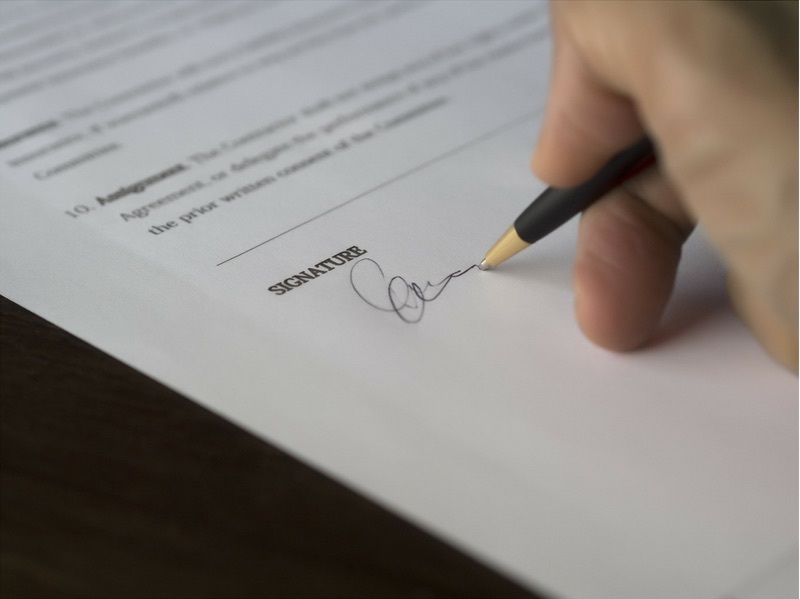 This may be something you would want to consider in your negotiations, but you need to understand the implications to you and the buyer if you include an AS IS clause in your contract. If you owned and sold many homes, you may know the items that always show up on an inspection report and the best way to negotiate repairs. If not, then you may end up fixing more than you need to and in the end, net less money when you close. Alternatively, don’t let your offer fall through because of lack of repair agreements. Knowing how to read the buyer and buyer’s agent will be very important for you during this inspection phase of the sale. You must know your market. Active homes for sale are not good comparables. Appraisers give the most weight to RECENT SOLD homes in your immediate area. Do you have access to your closed home comparables? Setting the price too high will hinder your chance of closing the sale fast and for the most money possible. Homes for sale by owner are often listed on a few websites, but there are many that don’t allow homes listed by the owner only. Thus, your home may not get the best and most exposure online. Do you have professional photos, a virtual tour and access to signage and text-for-info codes on your for sale sign? Don’t lose an opportunity to get a sale or showing because you don’t have the most exposure available. Agents can get the property comprehensive online exposure as well as exposure in the local real estate segment of the newspaper, networking with or agents, social media ads and much more online opportunities that you may not have with the general home buyer market. Ensure that survey and title report is ordered, reviewed and understood. We hope the tips above have helped to provide you some insight and more food for thought when selling your home yourself. 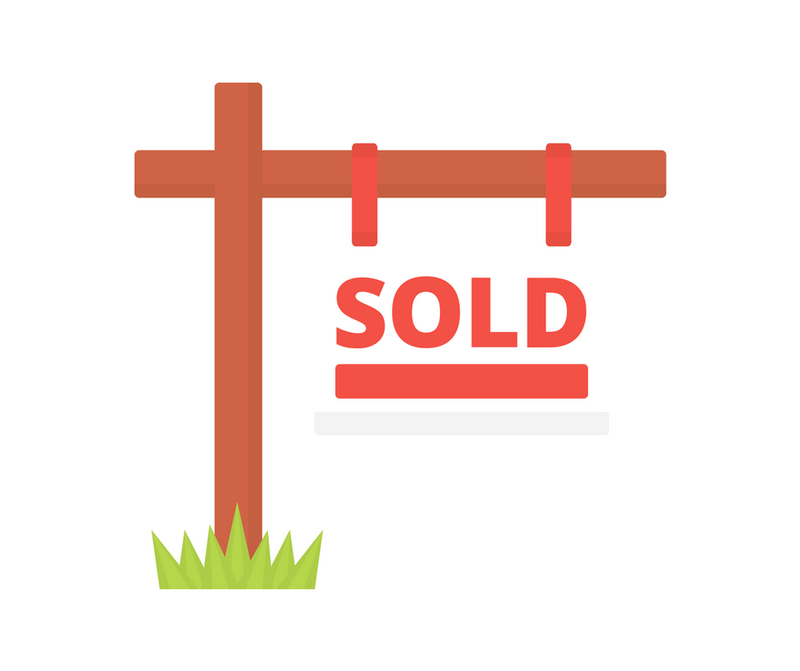 Although we provide our tips for free, know that we are area real estate professionals and welcome an opportunity to help you through the challenging process of selling your home. With your permission, I’ll be happy to help you get your house sold for no charge. Yes, believe it or not, you can be a for sale by owner and get help from me for no fees I’d simply send the information out to our current buyer list and some other marketing channels I often use. Keep in mind, it won’t give you as much exposure as having a home on the Multiple Listing Service may but it will help… and again, its at no cost to you. Schedule a time to talk here and we’ll set up a time where I can swing by and take a quick tour of the home. I promise, I won’t bug you about listing your home. The only thing we’ll talk about will be tips on getting yours sold yourself.